Nestle’s announcement that it’s expanding rapid fire into the new world of Health Sciences is evidence that it there’s a massive opportunity for food to get closer to the world of pharma and possibly provide an alternative. 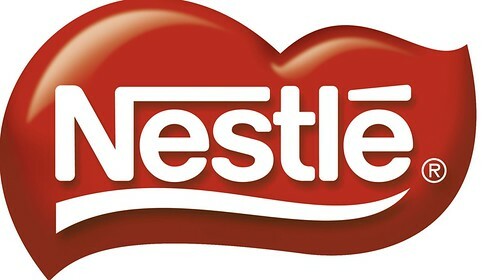 Nestle obviously has a head start in this space as it’s been part of its vision for years, but given the ageing global population and the importance of health to this demographic, it makes sound business sense. What’s interesting is how this might challenge the pharma world who’ve been successful at fighting disease with a pill for every ill.
It’s a question of where the opportunity might lie. 1. Could food work in unison with pharma to deliver better health impacts? 2. 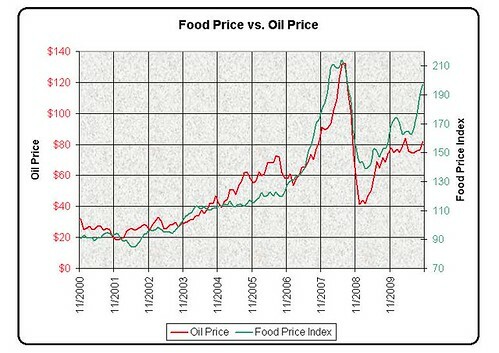 Can food health science provide a viable alternative to pharma? 3. Does food health science have a huge advantage because a healthy diet is something that’s being considered more widely by governments and consumers as an alternative to high medical costs? For food companies- there’s a lot that they need to do to be effective and take advantage of the opportunity and they need to find a way to answer some of the challenges. 1. How can they change the perception of processed food and show how it can be part of a healthier diet, but not the only thing? 2. What’s the science behind your food and how does it work? 3. How do you not end up selling pharmaceuticals in food form? It’s early day and it’s likely in the future,we will see whole new classes of food stuffs that we’ve yet to imagine and go well beyond the yogurt bacteria cultures that currently represent the space.